The following items are available for immediate purchase through the National Horseman's online store. Orders will be processed real-time to the credit/debit card that you enter during your transaction. Please note that prices do not include shipping and handling and that it will be added in and shown to you before you submit your final order. In addition, residents of the state of Arizona will be charged sales tax on their orders. In a casual and witty tone, Fannie, an experienced horsewoman sets anxious parents with kids bitten by the horse bug at ease. In her Parent's Guide to the World of Horses, she answers important questions related to the journey of a first-time horse purchase. Her insight deals with questions pertaining to lessons, riding clothes, safety, cost, going to shows and many other inquires first-time horse buyers might have. A heart-warming story about the connection between a young girl and a horse that she comes to love...this children's book is sure to delight the youngest of horse enthusiasts and show them that a little dedication and TLC can have tremendous results. Vinnie Tortorich's cute story and Polly's accompanying illustrations combine to make a great bedtime...or anytime story for the young horse lovers in your life! By Smith Lilly. World Champion Trainer gives a comprehensive and in-depth approach to describing all aspects of the show horse including riding, training, showing, care and shoeing. Beautifully illustrated by noted equine artist James Walls and peppered with terrific action photos. Saddle Seat Horsemanship offers much to riders of all skill levels and is a must-have for show horse enthusiasts of every breed. Hardcover. Stay organized in the new year! 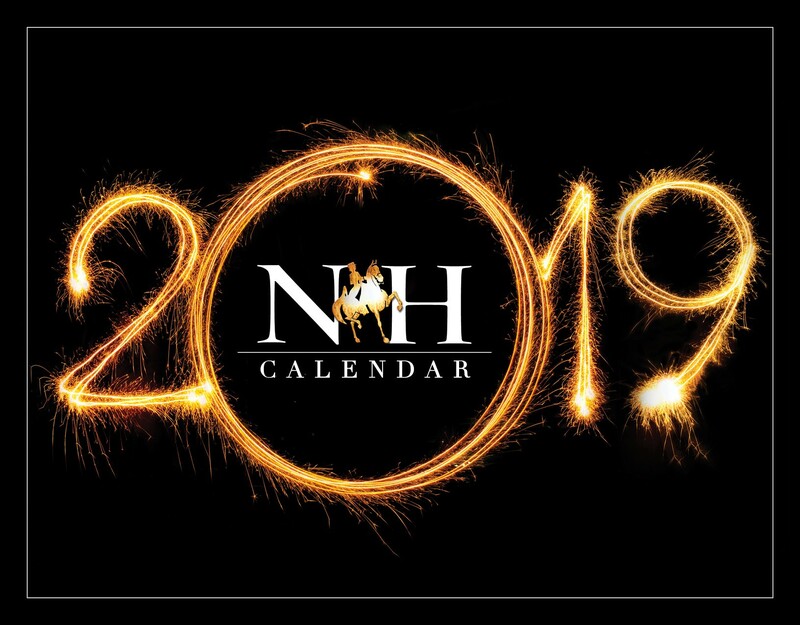 Keep up with important dates, including national holidays and some of the largest events our industry has to offer. The issue that everyones' been talking about. A 228-page in-depth look at the last 150 years of our Industry. - Looking back at National Horseman ads of the past, with 100 pages of "Then & Now" ads. 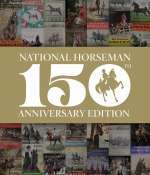 - 60 pages of National Horseman photography through the decades. - Interviews with industry legends, such as Betty Weldon, Marty Mueller, Helen Crabtree and many more. - A detailed look at the, "Top 10 Show Ring Moments," of the last Century. - .... and much, much more! "Quite possibly the finest thing I have ever read"
"Simply Fabulous! From the ads, to design, to well researched history." "The greatest thing to happen to this industry in 60 years." "Something I will keep and treasure forever." "Absolutely Stunning. A great History Lesson."